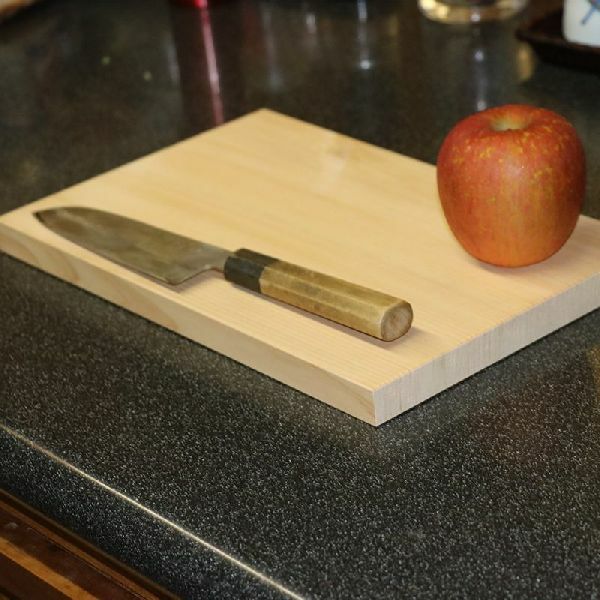 Our Wooden Cutting Board has a smooth and polished surface with a sleek body and quality packaging. Following the strict packaging guidelines, we make sure that the range of products we offer are packed sternly to evade loss/damage. By this, we ensure that the products are in a safe condition during handling, warehousing, and transportation. Our up-to-date logistic facilities support us in meeting the delivery deadlines promised to the customers. Looking for Wooden Cutting Board?